If you are looking to Wholesale Beer, Wine, Liquor, or any other alcoholic beverage Rezzonator Services can help get your Wholesale Liquor License Fast! 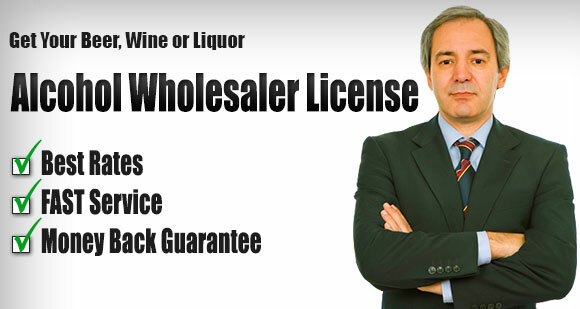 How do I know if I need a Wholesaler Alcohol License? In most states a Wholesaler is the entity, party or person that sells to Re-sellers such as Bars, Restaurants, Deli’s, Liquor Stores, as opposed to selling directly to consumers. Most states aregoverned by something called a 3 tier system when it comes to alcohol sales. In a nutshell a Manufacturer sells to a wholesale distributor, a distributor sell to a retailer, and only the retailer sells directly to the consumer. The wholesale licensing process can be tough to navigate because each State within the U.S. has its own rules and regulations but Rezzonator Services makes it easy. All you have to do is decide which State(s) you want to distribute in, and Rezzonator Services can help you navigate the process based on your exact situation. 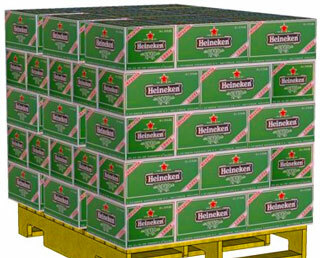 100% of our new applications for Wholesaler Alcohol Licenses have been approved. We are so confident in the work we do that we offer our guarantee: Your License Will Be Approved Or You Will Receive A Full Refund Of Our Fee. Feel free to shop around and see why Our PRICE, FAST SERVICE and GUARANTEE Cannot Be Beat! Call us now for more information or click HERE for more info about liquor licensing services. Why deal with complicated procedures, tons of paperwork and waiting for hours on long lines only to find out there's something wrong with your application. 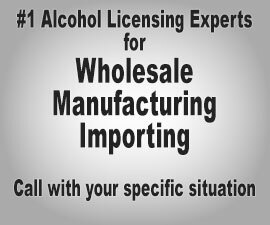 Let us take the headache out of obtaining a Wholesaler Liquor License. Talk to our experts and find out how you can get your license fast and start making profits from your sale of beer, wine and liquor. We've had a 100% success rate for our clients that's backed by our guarantee. While others can talk a good game, only Rezzonator Services delivers RESULTS. Depending on your specific circumstances you might need to have what's popularly known as a Federal Liquor License. This can apply to you especially if you're a manufacturer of alcohol, wholesaler or if you'd like to do import and export alcoholic beverages. The TTB Permit is just as important as your state license because it is essential in order for you to operate your business. 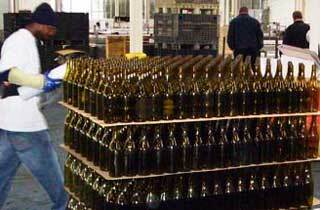 We can get both your State Liquor License and TTB Permit simultaneously saving you time and headaches. Call us and find out if this permit applies to you and how we can help. The right to sell liquor is something that many business people in the industry take for granted. Once you have your license make sure that you follow and respect all the rules that apply to your specific class. If you are selling to the public, make sure you check ID's. If you are a wholesaler, make sure you keep tabs on the sales and the taxes that you owe. Getting your own accountant is an important part of the process.